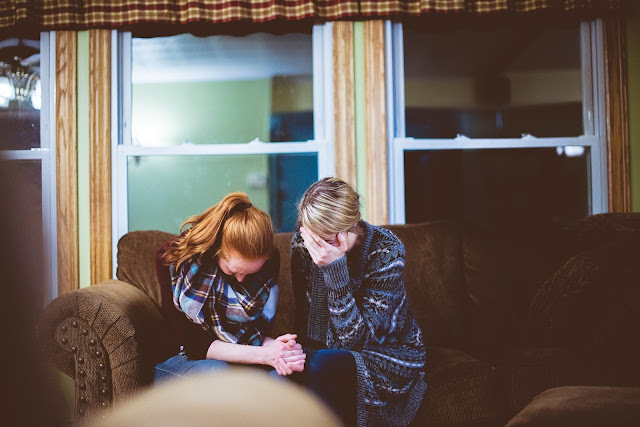 It is a privilege to share my passion and love for Biblical counseling with you and the road which led me to it.Many times I had thought about becoming a secular counselor in the earlier years of my life.However, at a young age I made the choice to be a mom and put my counseling desires on the back burner.That was okay because I was doing the most rewarding thing I could think of. When we first attended Bethany 19 years ago, I signed up for the Ladies’ Bible Study.I remember it well, tucking my young children into the nursery and heading down to the basement of the old Bethany building. Back then, we all met in a single group and studied a book of the Bible together! Over the years, the Ladies’ Bible Study ministry has grown and changed. 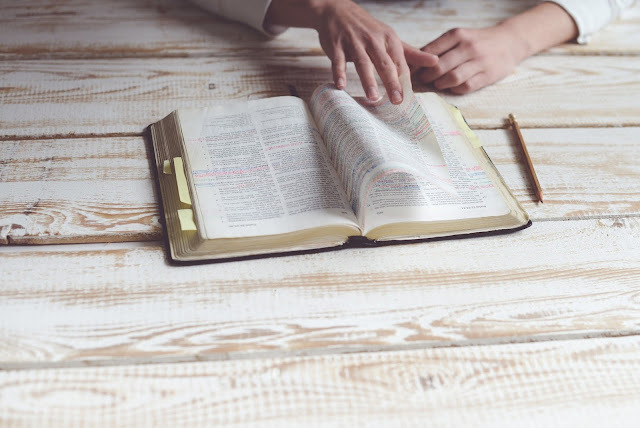 In recent years, there have been a plethora of studies to choose from – from a book study/discussion format to an inductive Bible study with lesson and lecture each week to devotional studies that lead us to worship as we meditate on God’s word.